Select this LINK for a larger printable version of this PhotoThought. 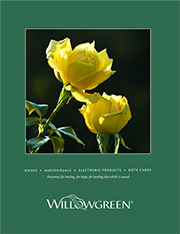 Select this link to download this mini-book. I just finished an enjoyable reading of The Language of Flowers, a novel by Vanessa Diffenbaugh. No one dies in the story. And yet grief seeps through many pages of the book. There are, as you know, many sources of grief. Yes, others can support you as you grieve. They can be there for you in many ways. But they cannot do your grieving for you. 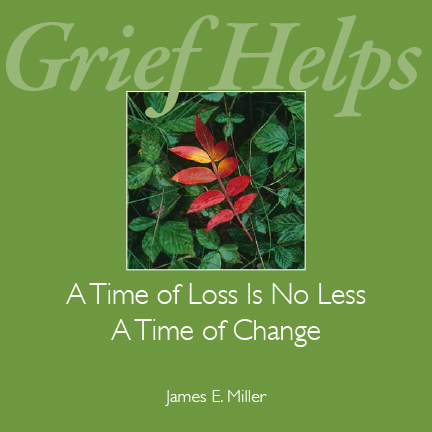 Others can share with you what helped them during their own times of loss. But they cannot transplant their past experience into your present life. Professionals can tell you about research findings and offer their gathered knowledge. But they cannot apply their insights to your day-to-day life. Only you can. Ultimately, only you can do your grief work for you. Still, with supportive care and reflective wisdom and a measure of love from others, you will be able to do this work. Why? Because you’re the only one who can. Because that’s the magic of how grief works. And because once you have done your work, you’ll know it was worth it.